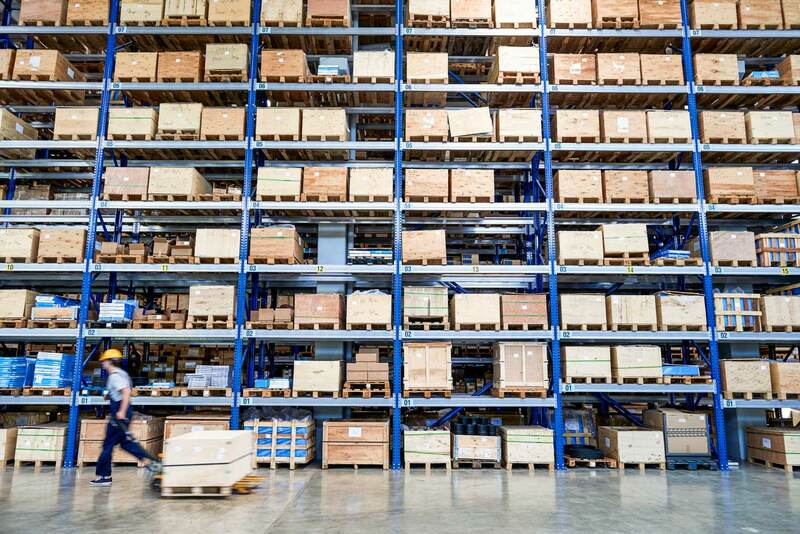 Headed to Phoenix? 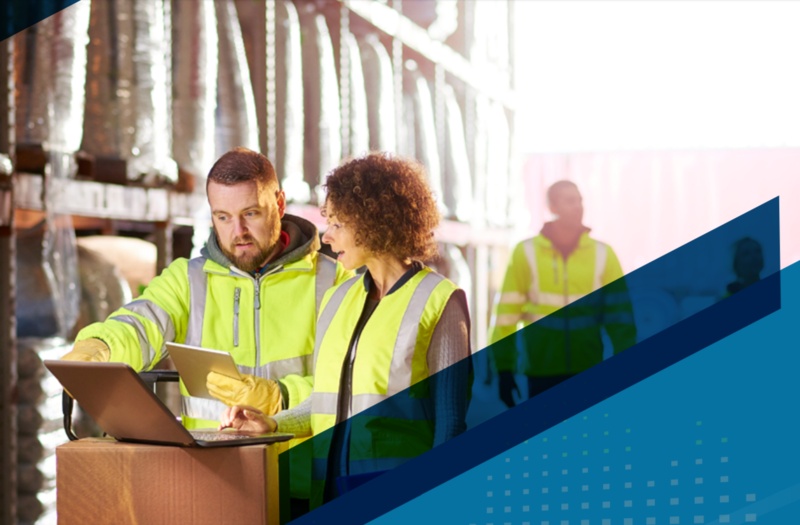 Meet our team of shipping strategists at Microsoft’s D365UG / AXUG Summit and BCUG / NAVUG Summit on October 15th -18th and learn more about Pacejet's leading cloud-based shipping solution—providing both parcel and freight in one platform. 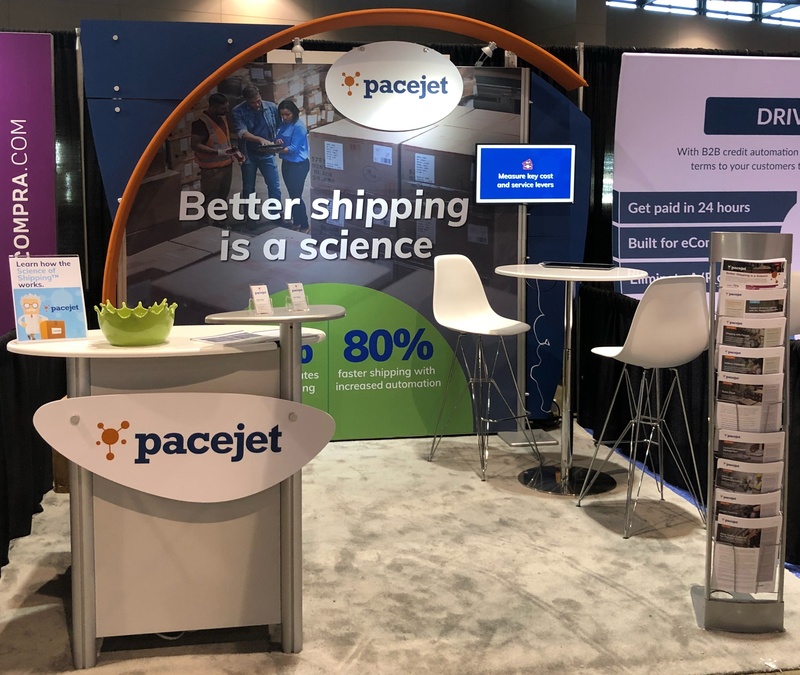 Visit booth 749 and see how Pacejet’s technology helps businesses streamline their shipping operations, reducing time spent on shipping and the shipping costs. 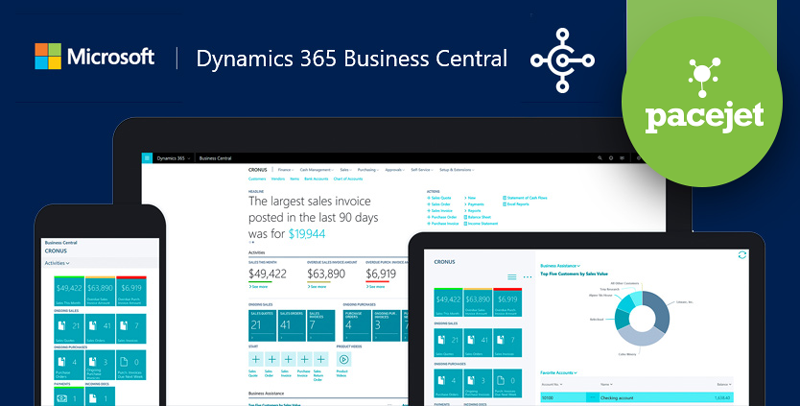 Will we see you at D365UG / AXUG Summit and BCUG / NAVUG Summit? Let us know. 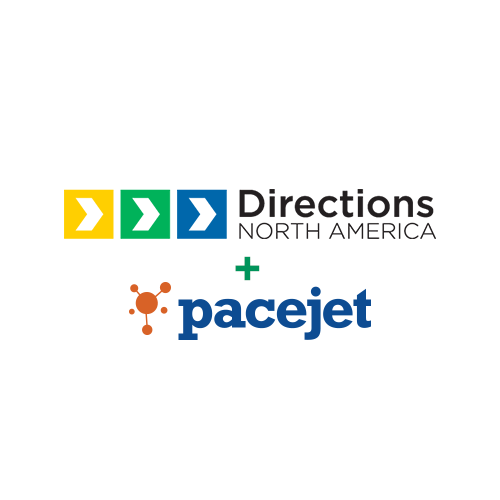 Pacejet is pleased to announce our sponsorship at Microsoft’s Directions on September 30th thru October 3rd, 2018 in San Diego. You can find our CEO and team at kiosk E-6. Will we see you?